L.G. Kelso writes sports fiction/sports romance. 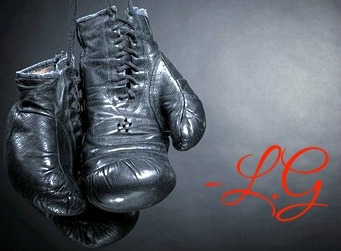 ​L.G. is one of the founders of NA Alley: Bridging the Gap between YA and Adult Fiction. Fore more information on her books, check out the books tab.